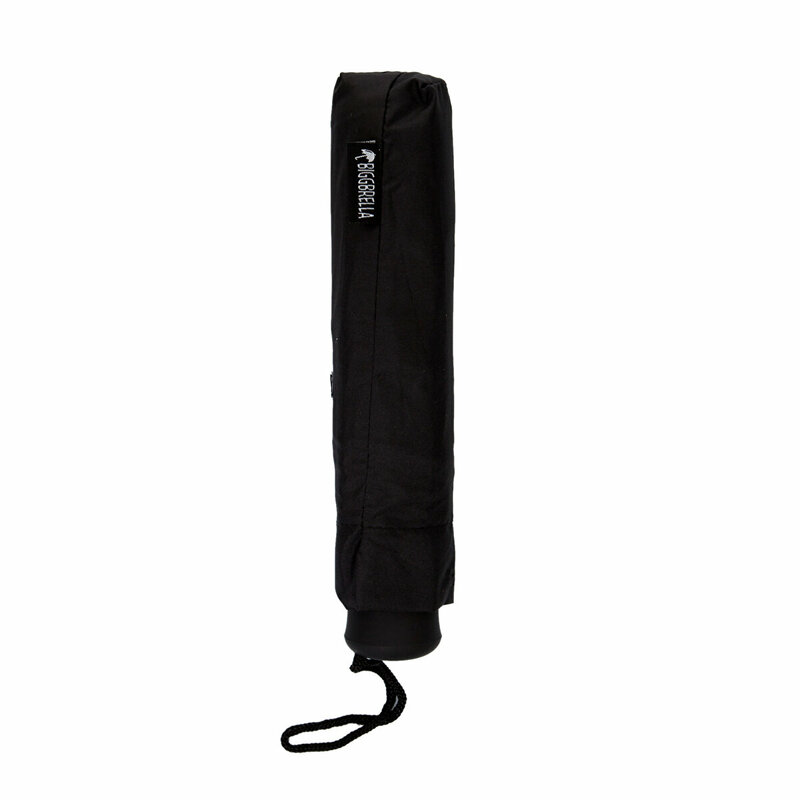 The most effective, most useful and logical products that can be preferred in autumn and winter are umbrellas! 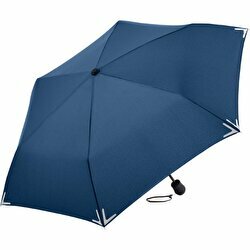 The fact that the umbrella, which is used for the protection of the rain and which is located in the lives of men and women, young and old, has such a wide potential increases the competition. 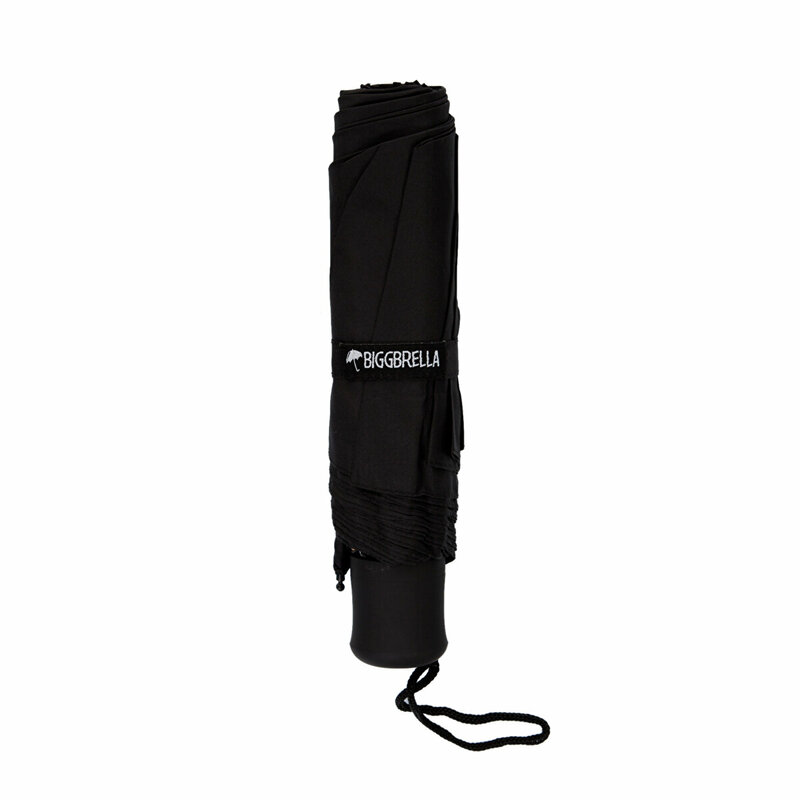 The quality of the Biggbrella umbrellas allows them to move forward in all brands. 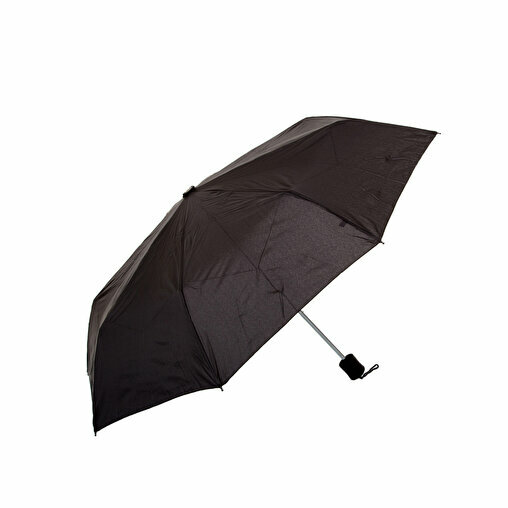 Thanks to all this, it offers a great advantage with low cost umbrellas, cheap umbrella models and umbrellas. 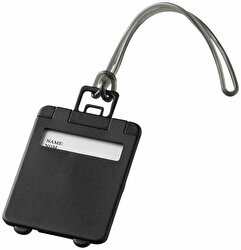 Most preferred products include Biggbrella umbrellas.